Box lockers are very popular in the NYC Restaurant industry. What we have found is many restaurants have limited height space in their basements. 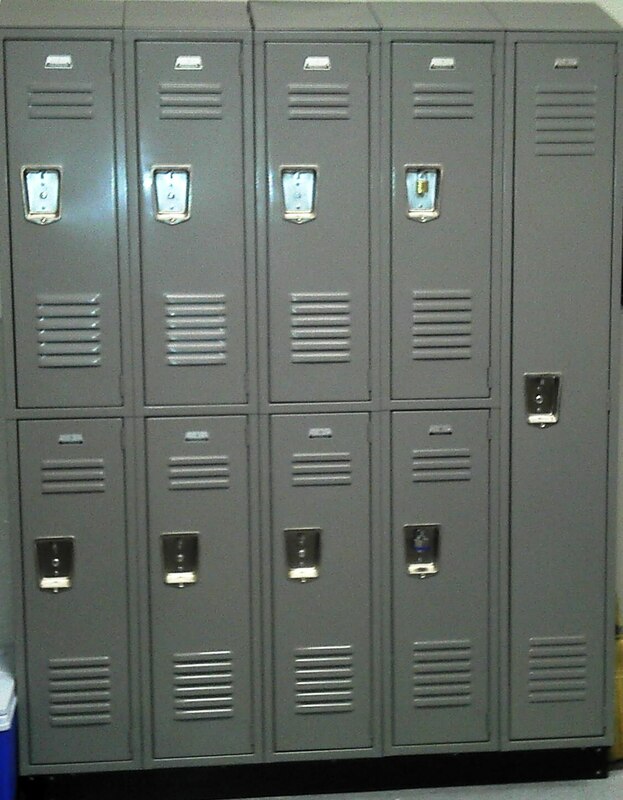 typically lockers arrive with legs at a standard height of 78". 5 tier box lockers are 66"H with legs. This height allows for the lockers to have legs, Keeping the lockers off the floor for cleaning. Gale's can also can provide bases to close in the legs. Gale's 5 Tier Lockers, 12" x 15" x 66"h, $225. ea for 5 openings. $450. for 10 openings, As shown top left (2 frames - 5 locker openings per frame. Delivered & Installed. Lifetime Warranty. all Gale's lockers are brand new. Two Tier Lockers are the 2nd most popular restaurant and hotel locker. As shown on the top right picture. 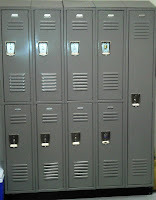 12" W x 18"D x 78"H lockers are on sale for $155.00 per frame (2 openings) delivered and installed. With a Lifetime Warranty. Need assistance with a layout or quote? Contact Gale's today for immediate assistance. 50 Stone St NYC 10004, 95 Pearl St NYC, 8 East 40th St NYC 10016, 55 5th Ave NYC 10003, 590 5th Ave NYC 10036, 15 Central Park West NYC, 1652 Broadway NYC 10019, 1220 3rd Ave NYC 10021, 45 West 25th St NYC.